Enrique Iglesias & Pitbull Perform in Los Angeles! Enrique Iglesias & Pitbull took of The Forum in Los Angeles last night! 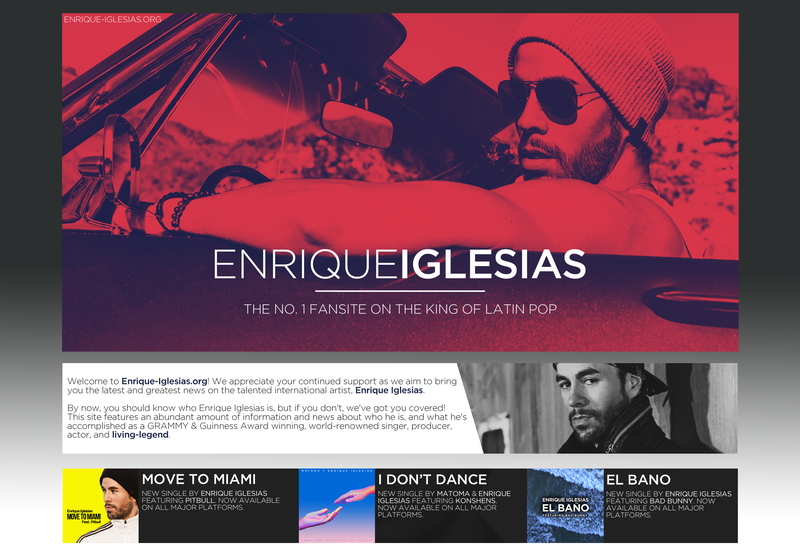 ← Enrique Iglesias Presents and Wins at the Latin American Music Awards!